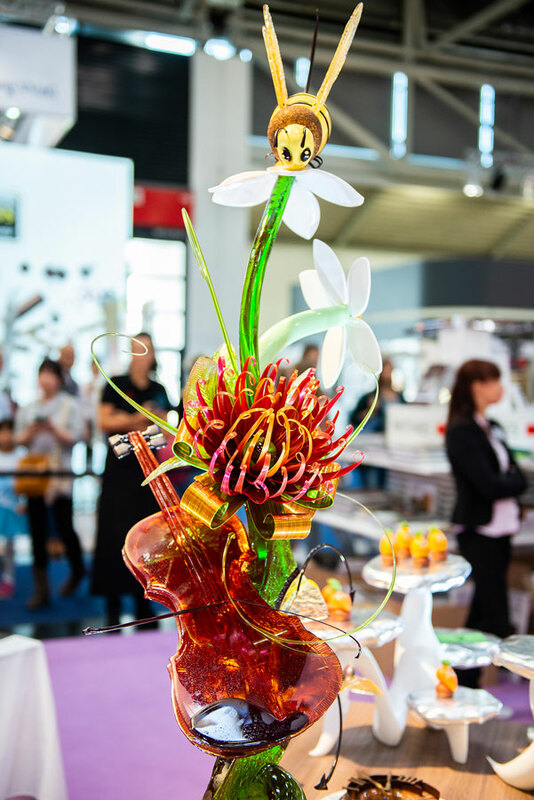 During the 24th edition of the Iba, held from 15 to 20 September in Munich (Germany), 76,800 professional visitors had the opportunity to try new products and discover innovative production technologies. 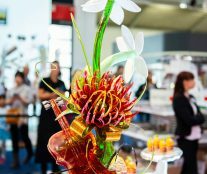 Once again, the fair has set standards for the next three years and showed trends in bakery, pastry, and aperitifs, with special emphasis on digitalization. The digital products were exhibited in practically all the stands. Both attendees and the 1,373 exhibitors perceived that digital solutions and processes, new business models, and security products are key to their sector, according to a survey conducted by the organization. 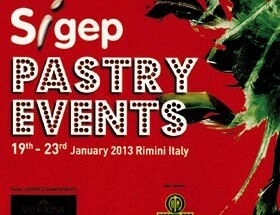 The bakers were enthusiastic about one of the novelties of the edition: the virtual tours of international bakeries. 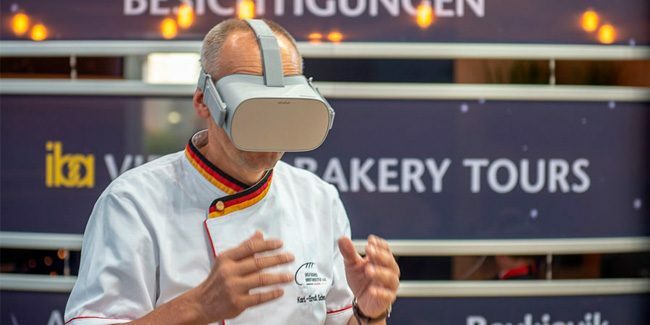 With the help of virtual reality glasses and 360-degree videos, they traveled to successful establishments in Germany, Greece, Iceland, Austria, and the United States. And both in the new iba.Speakers Corner and in the iba.forum, more than 100 lectures were held on important topics (production routes, legal regulations, raw materials, etc.) of the sectors represented by Iba. 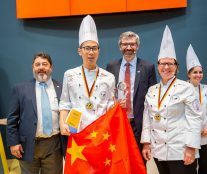 In terms of competitions, the UIBC Junior World Championship of Confectioners, which gave the victory to China, is worth highlighting. Haoran Lyu impressed the jury and defeated seven other candidates from Taiwan, Iceland, Norway, Brazil, China, Japan, and Germany. Second place went to Tamara Seidenglanz of Germany and third to Akari Kushima from Japan. 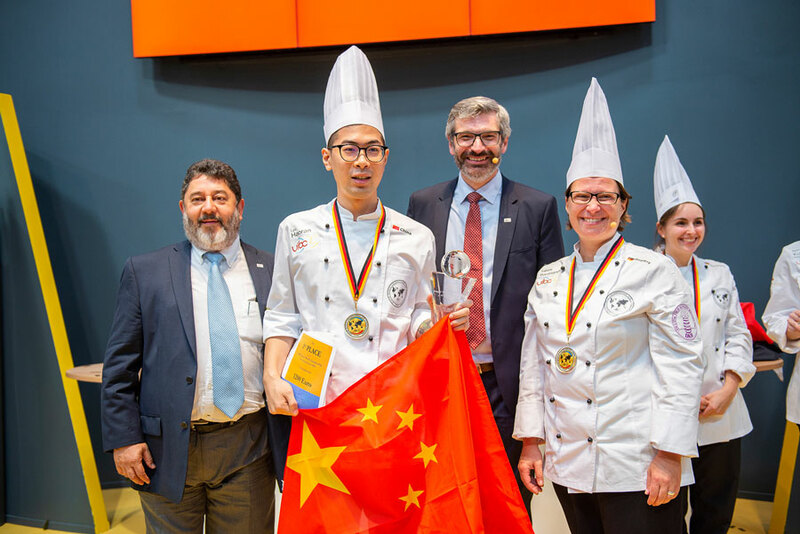 China, represented by Zhou Bin and Peng Fudong, also won the IBA UIBC Cup Bakers, a prestigious competition in which 12 countries (Japan, the Netherlands, Korea, Russia, Norway, Peru, the USA, France, Germany, Turkey, Spain, and China) faced off. 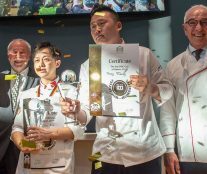 In addition to their overall win, the Chinese team also received the prize for the best showpiece. 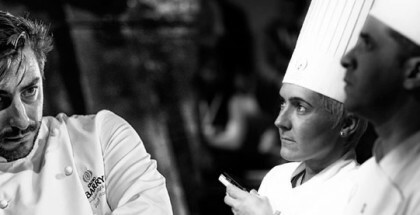 Daniel Plum and Maximilian Raisch from Germany followed in second place, who also won in the “Best Bread” category. 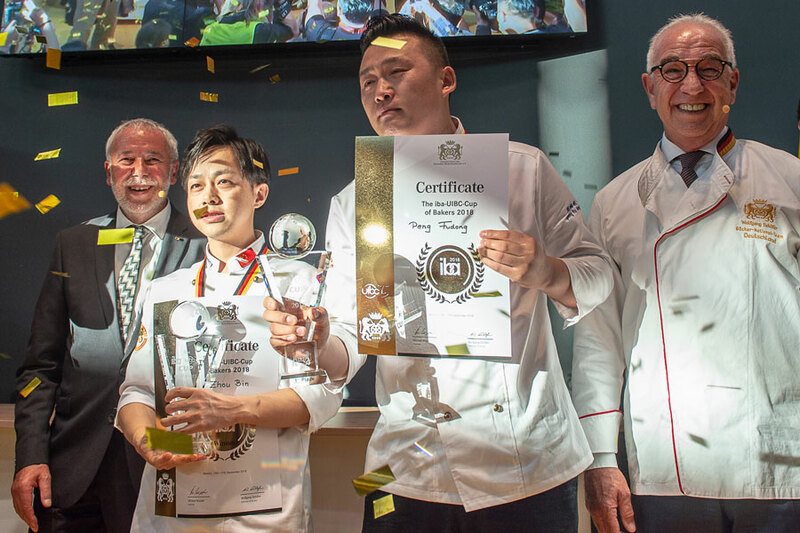 Third place was awarded to Ivar Bakke and Nikolai Meling from Norway, who also received the prize in the category of “Best Biscuits and Party Pastries”.